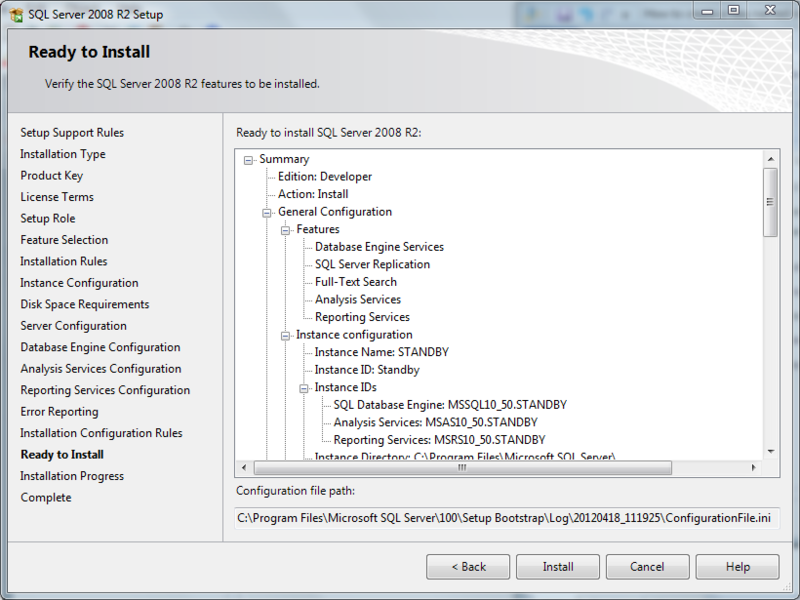 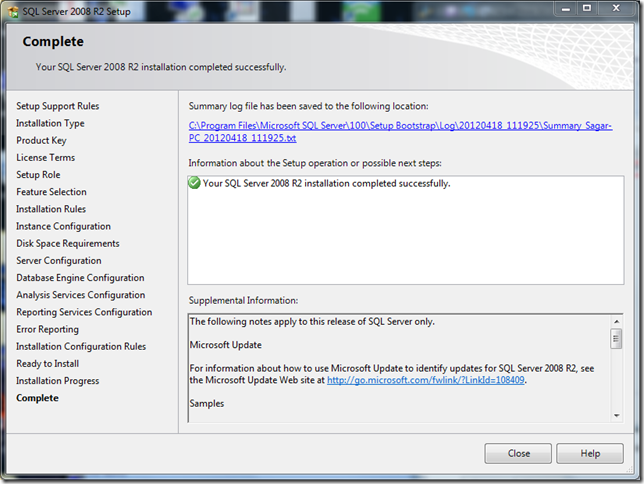 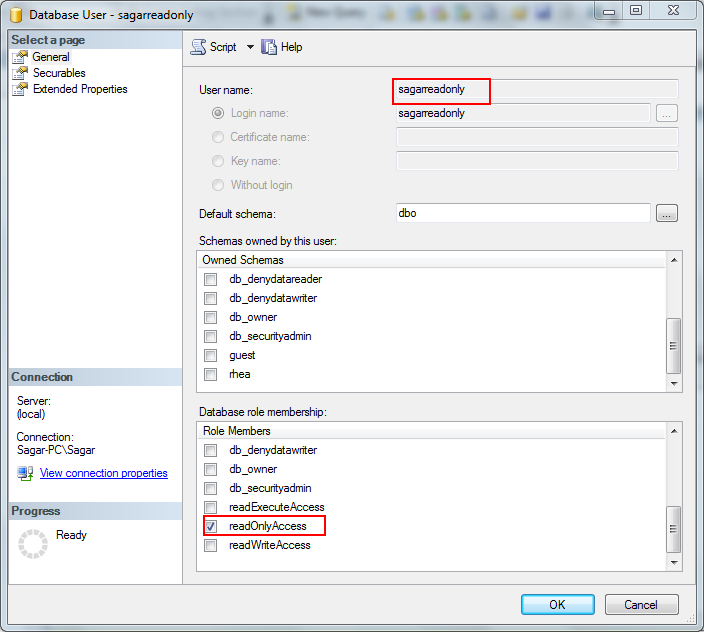 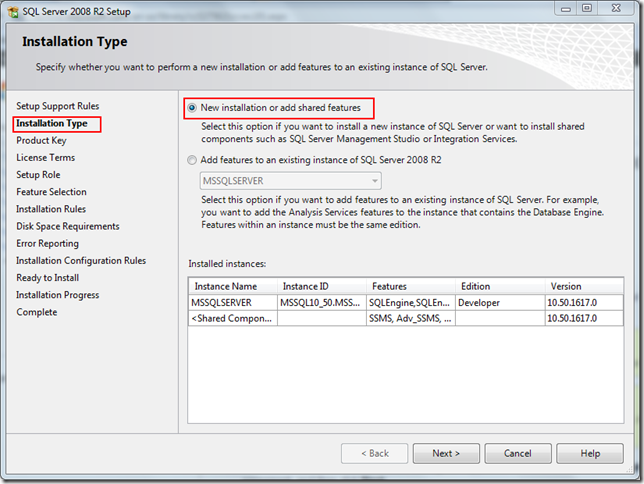 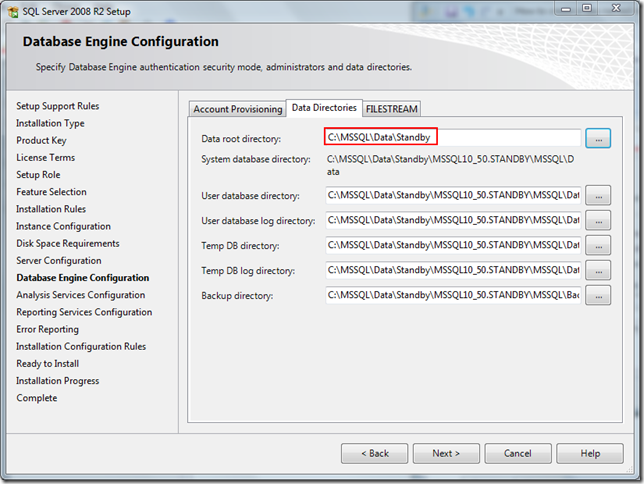 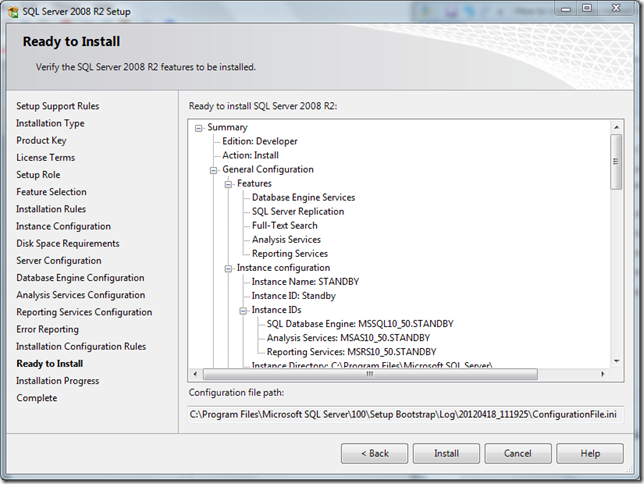 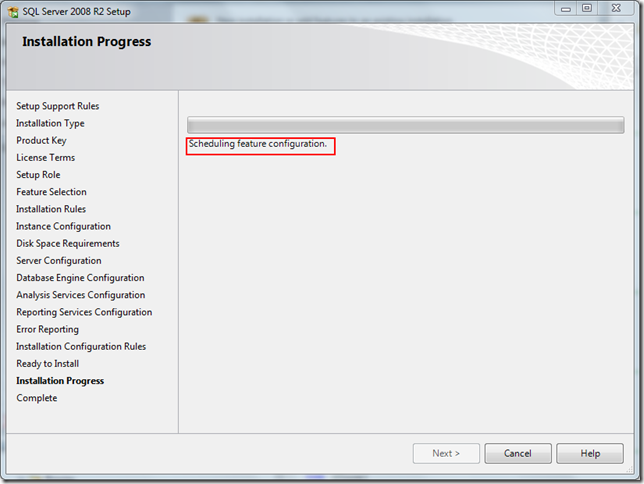 We can only configure one default instance under SQL server installation. 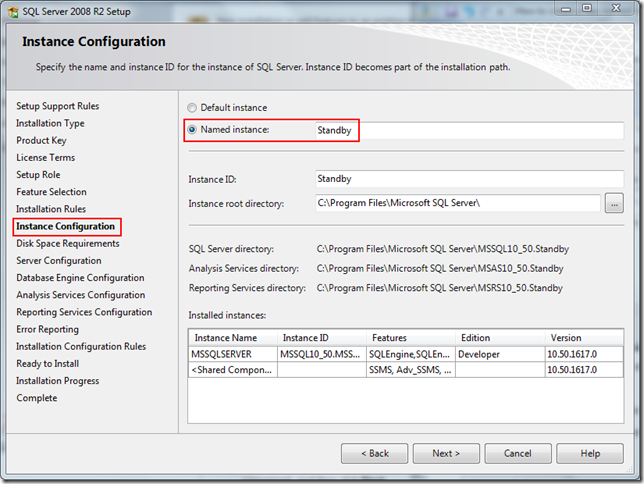 If we need additional instance it should be a named instance. 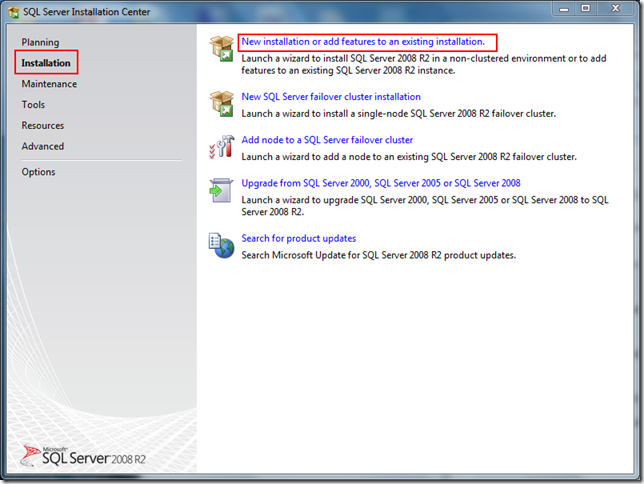 Select option button for “new installation or add feature”. 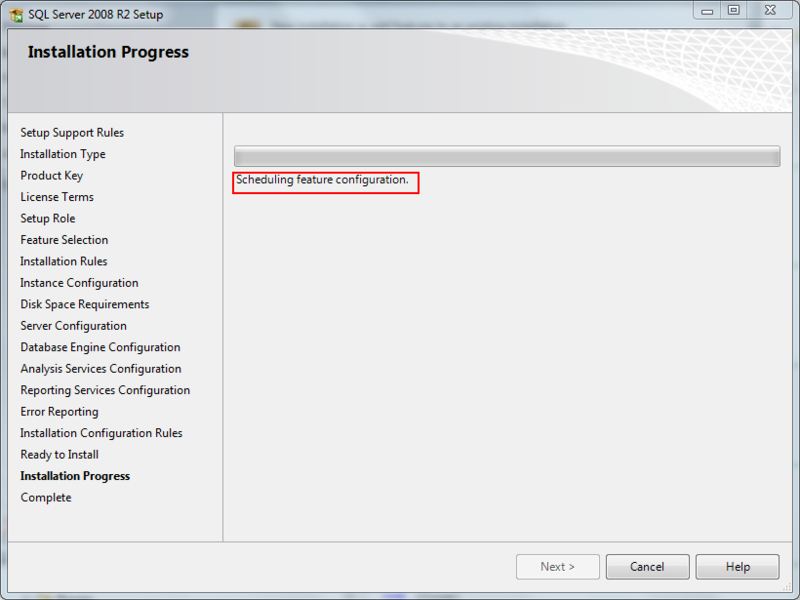 Accept defaults and click on NEXT until you see “Instance Configuration” screen as below. 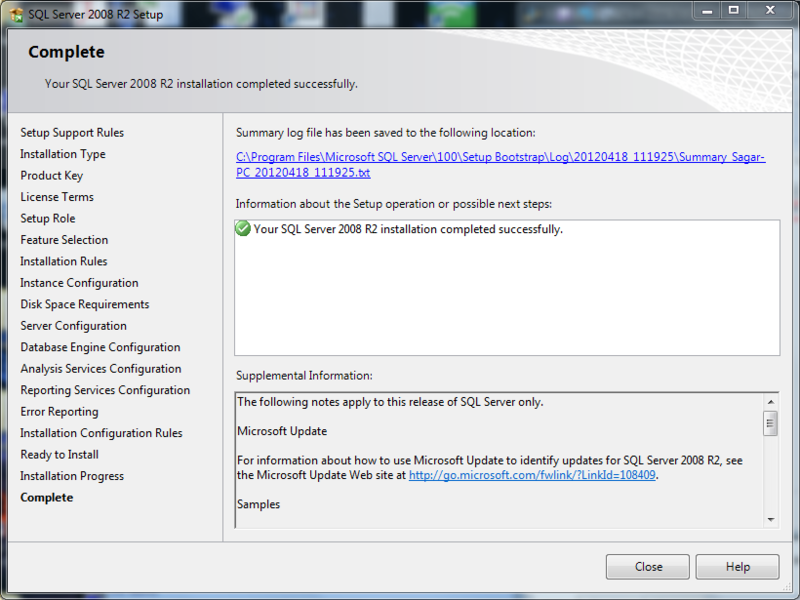 It will take a while, once done you should see a success message. 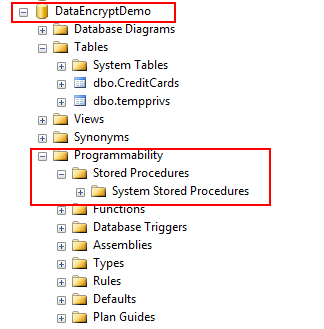 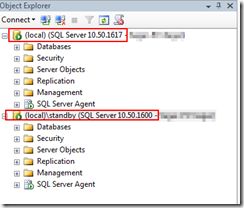 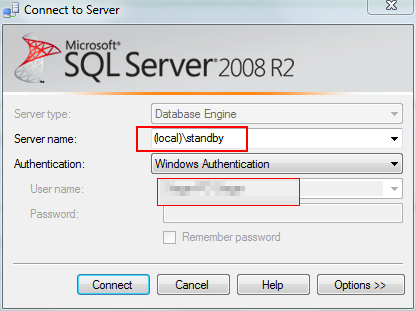 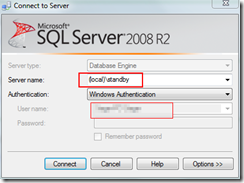 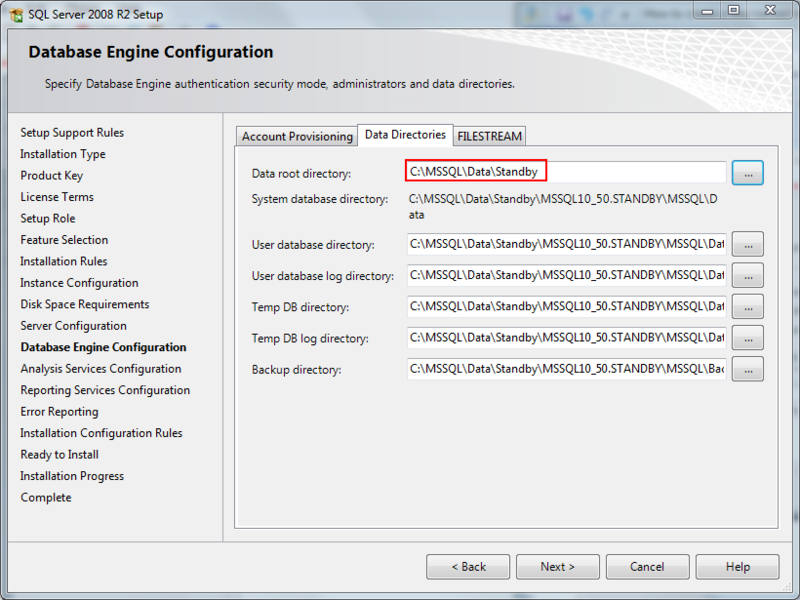 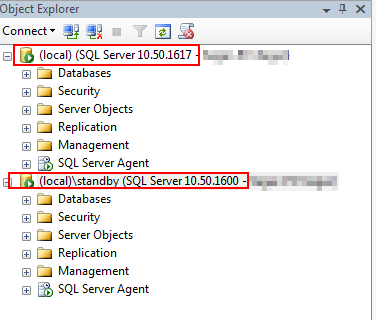 Let’s connect to newly created “standby” instance using SSMS.